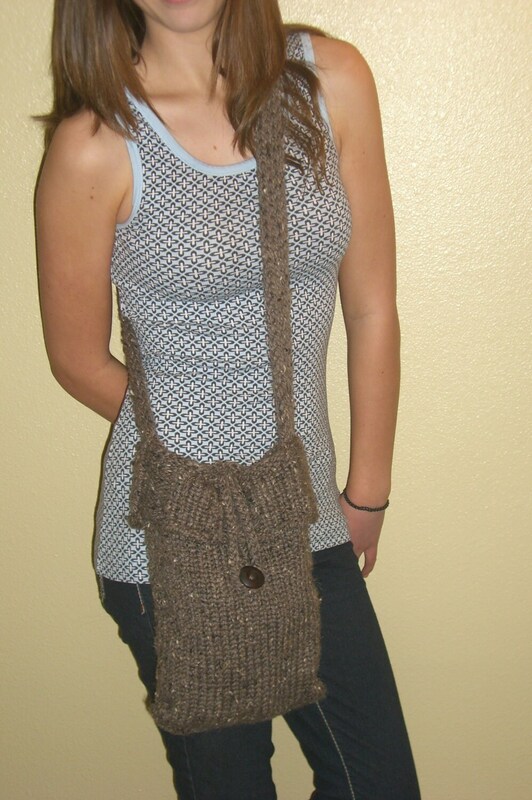 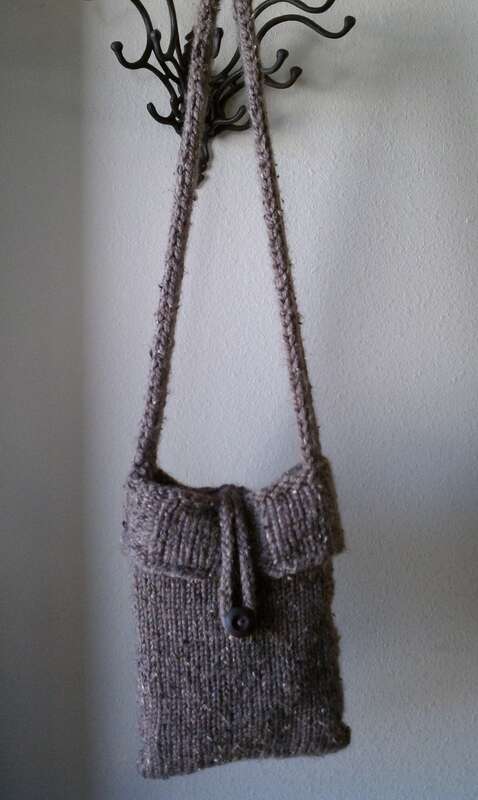 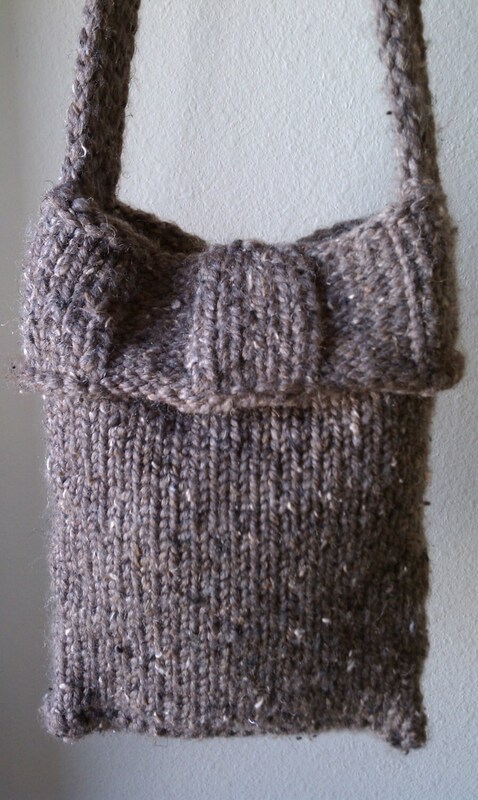 This is an easy-to-knit 8”x11” bucket bag that is knit on the Knifty Knitter green long loom (50 pegs). 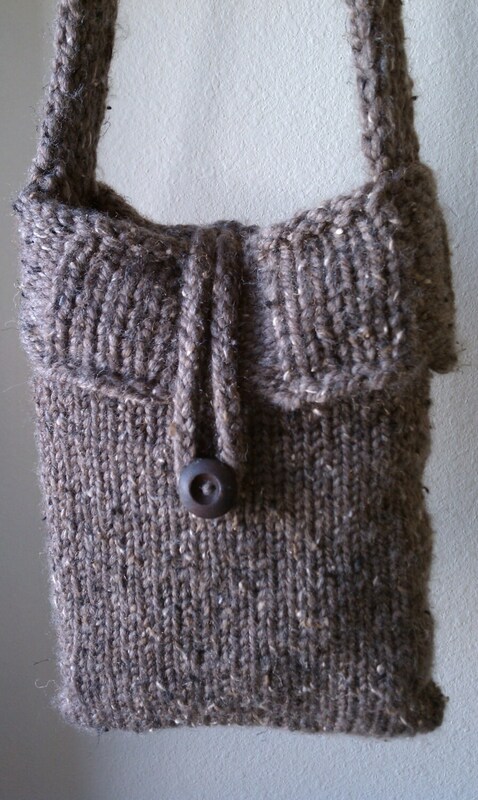 The thick yarn and tight stitch eliminate the need to add a bag liner. 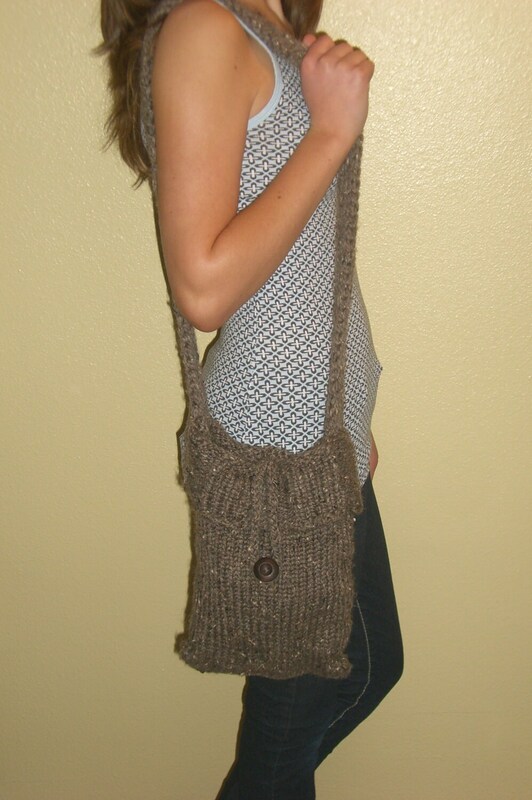 You can wear this purse on your shoulder or cross-body.